PHOENIX, Ariz. – The 2013 WAC volleyball award winners, as selected by the league’s nine head coaches, were announced today. New Mexico State senior middle hitter Desiree Scott was named WAC Player of the Year, while Seattle U’s Iris Ivanis was named Freshman of the Year. New Mexico State head coach Mike Jordan was named WAC Coach of the Year. Six of the nine schools were represented on the teams, led by Bakersfield and Utah Valley with two players each on the first team and one apiece on the second team. 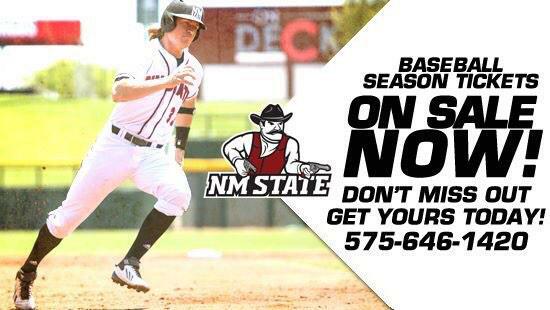 Top-seeded New Mexico State had two players on the first team. Scott earned WAC Player of the Year honors after ranking second in the conference in WAC matches in blocks (1.38), third in hitting percentage (.401), fifth in points (3.69) and ninth in kills (2.78). She hit .300 or better in 11 of 16 WAC matches. In the most recent NCAA statistics, Scott ranks 40th nationally in blocks per set (1.29). Jordan led his team to its second WAC regular-season title with a 14-2 league record and the No. 1 seed in the WAC Tournament. This is the third time in his career he’s earned the honor (2006, 2008). Sophomore MH Gwen Murphy was also named to the WAC 1st team.